In this post we will walk through how to disable IPv6 on Ubuntu 18.04. IPv6 can cause problems with different applications like DNS resolution. Normally you would never want to disable IPv6 on your system. There are many great reasons to keep it. Disabling IPv6 will only hide the real issue at hand. That being said if you still want to disable it then please follow along. As you can see there are lines for each interface that begin with inet6. This shows that IPv6 is enabled. How to disable IPv6 on Ubuntu 18.04? It turns that after these settings are configured, after a reboot they would disappear and IPv6 would be enabled again. After some research there appears to be a bug in Ubuntu that prevents the sysctl settings from being loaded after a reboot. Next we need to make it executable. I verified that this workaround works for Kubuntu 18.04 as well. IPv6 will still be disabled on a reboot because we made changes to the sysctl.conf file. ( And the workaround from above). Click here for more great Ubuntu articles on AdminTome Blog. I hope you have enjoyed this article, if so please leave a comment below. 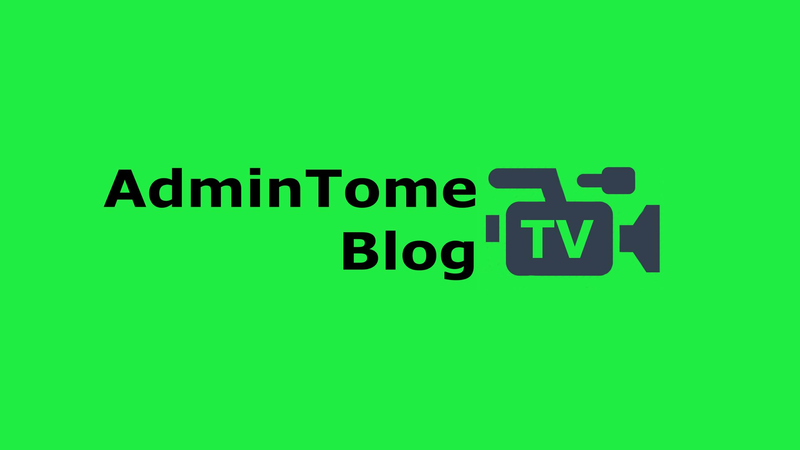 For more articles, please signup for the AdminTome Blog below. Also please feel free to share the article to your friends using the buttons to the left. Thanks again for reading this post. If you enjoyed this post, please consider donating to AdminTome Blog below. Thanks again for reading! Crap. On an internal network with less than, oh, say, 4 billion devices, there’s no good reason to use IP6. It adds waaaaaay too much complexity and is totally unnecessary, plus if you’re running services that are listening on both 4 and 6, you’re opening up to extra attacks (possibly). It should be disabled by default. Outside of ISPs and world-wide corporate infrastructures, there’s no need for IP6 at all.